The tool guy is back with some more dirty inside secrets on the development. This post was meant to talk a bit about the Level Editor, but first I need to tell you about something you might not know... and it's called tilemapping. Color depth/bits per pixel(bpp): precision used to store an individual pixel in the image - 8 bpp, 16 bpp, 24 bpp, 32 bpp. This parameter pretty much depends on the format we are using to display our image. To understand the need for such a technique, we have to think in terms of the hardware available back in the day. We are talking about machines with veeery limited resources, i.e. real slow CPU's and quite low on memory (far from a single megabyte), so one had to be really careful and always keep an eye on those limits when developing... and even more if developing a game. Figure our system has a graphic mode with a screen size of 320x200 pixels and 8 bpp for color depth (and we are talking high tech here). 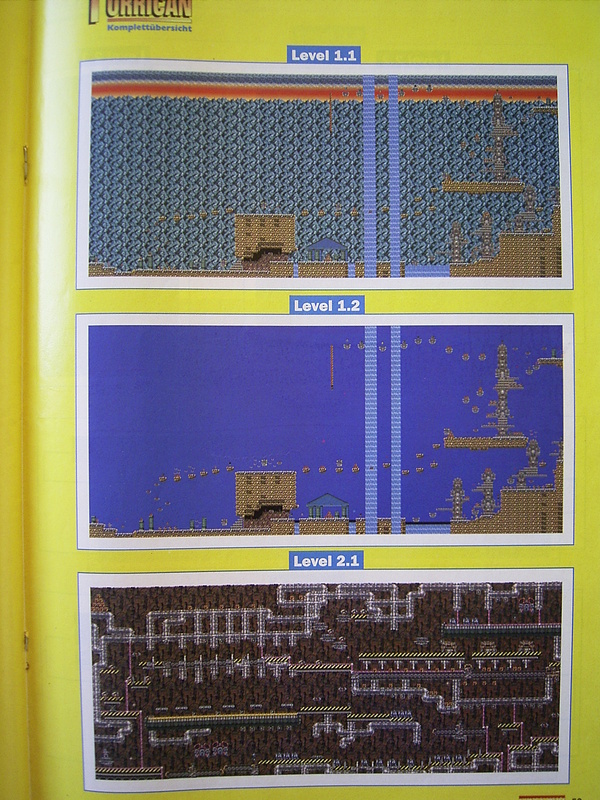 So here's where the tilemapping technique comes in. The technique itself is rather simple: we have an array of small (e.g. 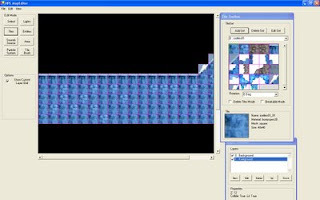 16x16, 24x24,...) images called tiles, containing all the graphic details we need in our level, plus a 2D collection of integer values (almost like an image), which would act as the actual map, indicating which tile goes where. In our example, using a moderate set of 20 different 24x24 tiles and a 20x9 sized int array, we manage to build a big enough map to fit our needs, with a cost of 20*24*24 + 20*9*2 = 11880 bytes = 11.6 KB. Now that's saving memory, don't you think? ;). After having bored you all with all this seemingly pointless babble, I'll tell you how most 3D games do for levels. There are many ways of having a 3D world. Most common is creating a huge 3D model in the modeling program of choice, that is all the geometry and texture mapping done there. While this is cool, any 3D artist out there would say it is a pretty time-consuming task, and doesn't allow much reuse of stuff. I know it looks untextured and that... but does this ring a bell? What we are doing in Unknown is to create several sets of 3D pieces and make maps using them as building blocks. One can have a production-quality map in less than four days with this method, and thanks to the excellent job from our artists, the results are really nice to the eye as well. As you might have noticed, there's quite a similarity in both cases. We can make a close analogy between the big 2D drawing and the huge 3D model map, and our current mapping method to the ancient tilemapping technique, although our point is not related to saving memory really, but to save time and sanity. Still, our technique allows for more flexibility, such as going back to the "huge 3D model" totally (by creating a piece containing the whole map geometry), or partially (just a room). Also, we have a grid, but only to ease the task of aligning pieces, so we are not constrained by it. There's little left to add really. I hope this served at the very least to give you guys a little overview on one of the most famous game development techniques that has been around for quite a lot of time, and how its basic principle can still apply to today's methods. Another excellent post. I know I'm missing the point, but being a Blender user I have to ask: How much do you use Blender in your workflow? Thanks for this blog. I really enjoy reading developer blogs, as they contain a great deal of "real world" advice and information. Like the ES Construction set? That's cool. Didn't Arena use a similar method? But randomly place the tiles instead of a fixed position? Although Arena is "fake" 3D it's still the same princip. 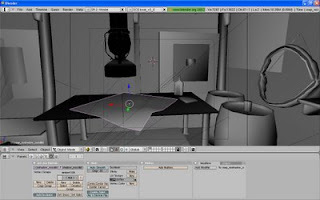 Does that mean we can still do our scenes inside Maya or another 3d modeling program? To a certain extent: yes. 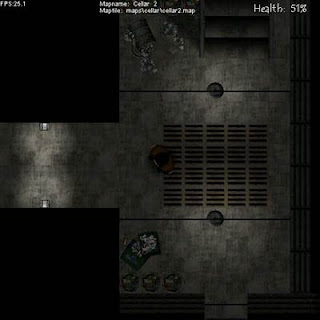 You could make one static object (tile) that was an entire level and then only use our tools to add lights, etc. Mmm, what do you mean by one static object? Do you mean a file (in it contains multiple static objects, each with their own texture) or quite litteraly 1 static object with just one texture? 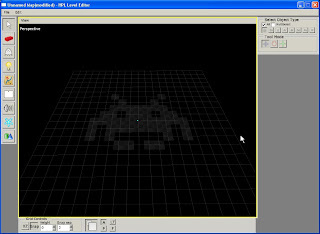 A static object can have many textures (materials) and can also consist of several submeshes. So pretty much a model file yes. But wouldn't it cause the performance on such a level to be fillrate-limited, causing millions of polygons to be iterated over at each frame? Please be more specific. I am not sure what part of the technique that you think will lead to larger overdraw. The final geometry has very little difference from a level made in blender, unrealedit or any other tool.